Read the full write up here and download “Santa Tereza”. 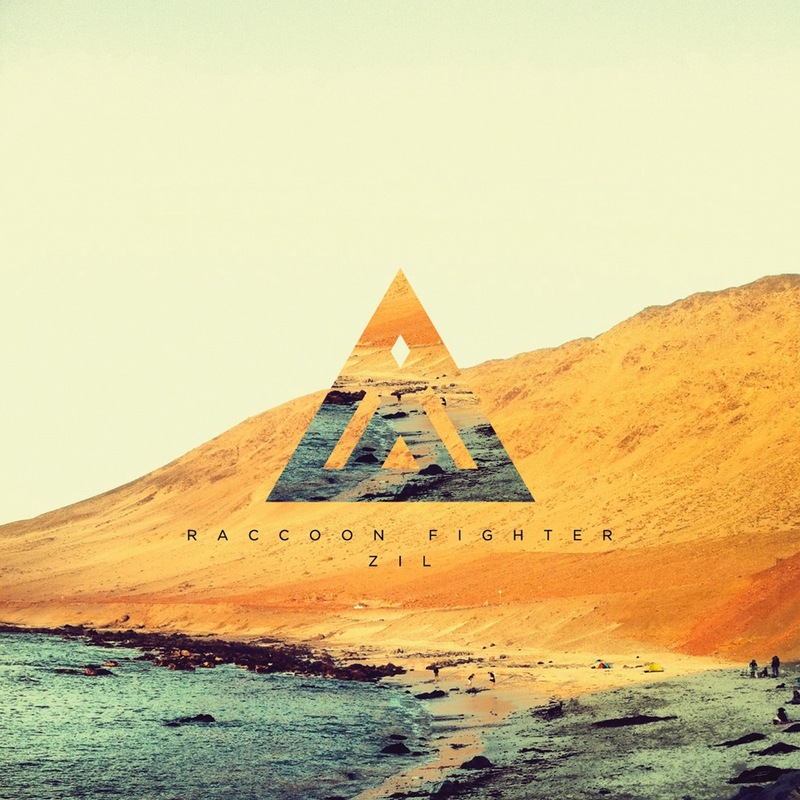 This entry was posted in News, Press, Raccoon Fighter and tagged diffuser.fm, raccoon fighter, santa tereza, zil. Bookmark the permalink.